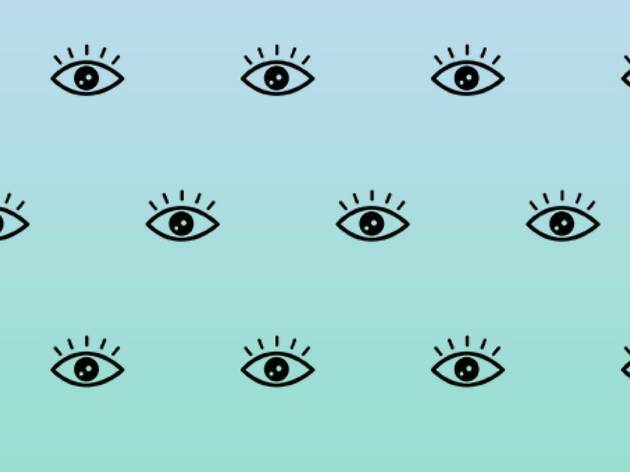 There is literally a party for everything these days—yes, eyeballs being one of them. But it isn’t just about celebrating the complexity and awesomeness that is our windows to the world; it’s about raising awareness of Vision ICL, a non-permanent alternative to Lasik eye surgery. Teaming up with creative networking platform ilovecreatives, Vision ICL is hoping to find 4 Brand Ambassadors interested in (and qualified for) a free surgery—one that’s usually priced at a colossal 8 grand. 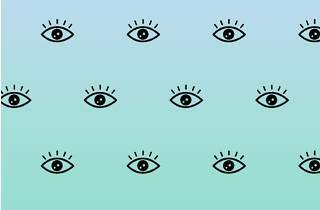 If you’re a woman in the creative biz looking for improved eyesight, make your way to Unique Space for eyeball art installations, eyeball nail art, eyeball screen-printing, an eyeball smilebooth, and more. Those who don’t have 20/20 vision will receive VIP access.